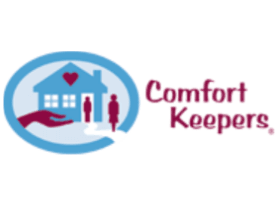 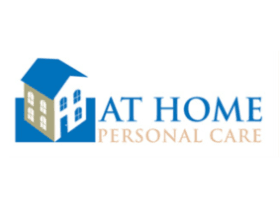 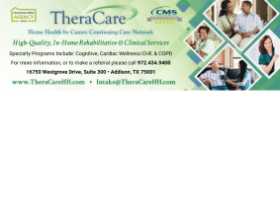 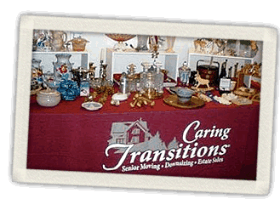 Are you looking for senior products, services, or specialized care in Burleson, TX? 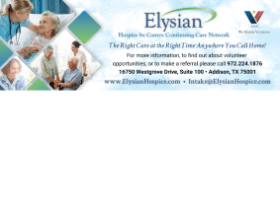 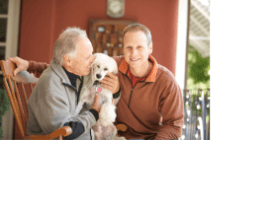 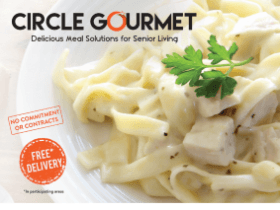 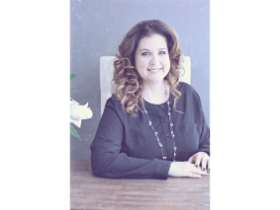 Senior Living Choices is your one stop solution that provides senior specialists along with products and services to fit all your needs in Burleson, TX. 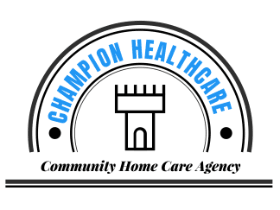 Find your health care solution using our website.